transportation system, remote sensing and multimedia analysis. W. Huang, Q. Wang*, and X. Li, “Feature Sparsity in Convolutional Neural Networks for Scene Classification of Remote Sensing Image,” Proc. IEEE International Geoscience and Remote Sensing Symposium (IGARSS), 2019. 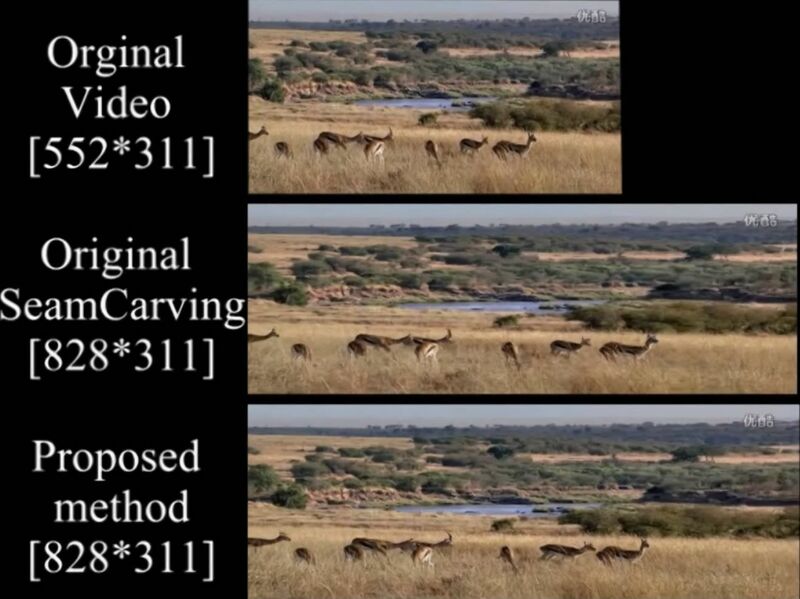 X. Zhang, Q. Wang, S. Chen, and X. Li, “Multi-Scale Cropping Mechanism for Remote Sensing Image Captioning,” Proc. IEEE International Geoscience and Remote Sensing Symposium (IGARSS), 2019. Z. Zhang, Q. Wang, and Y. Yuan, “Hyperspectral Unmixing via L1/4 Sparsity-Constrained Multilayer NMF,” Proc. IEEE International Geoscience and Remote Sensing Symposium (IGARSS), 2019. C. Zhang, Q. Wang*, and X. Li, “A Multi-Task Architecture for Remote Sensing by Joint Scene Classification and Image Quality Assessment,” Proc. IEEE International Geoscience and Remote Sensing Symposium (IGARSS), 2019. J. Su, Q. Wang, S. Chen, and X. Li, “An Introspective Learning Strategy for Remote Sensing Scene Classification,” Proc. IEEE International Geoscience and Remote Sensing Symposium (IGARSS), 2019. 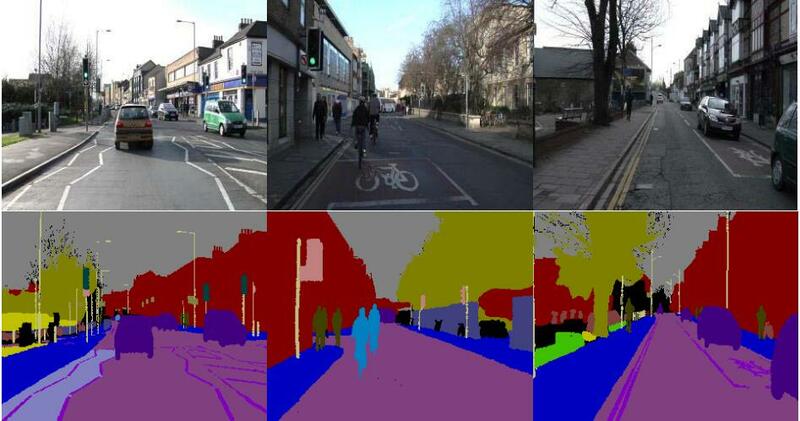 Q. Wang, J. Gao, and X. Li, “Weakly Supervised Adversarial Domain Adaptation for Semantic Segmentation in Urban Scenes,” IEEE Transactions on Image Processing (T-IP), DOI: 10.1109/TIP.2019.2910667, 2019. W. Min, X. Li, Q. Wang, Q. Zeng, and Y. Liao, “A New Approach to Vehicle License Plate Location Based on New Model YOLO-L and Plate Pre-Identification,” IET Image Processing, 2019. D. Wang, Y. Yuan, and Q. Wang, “Early Action Prediction with Generative Adversarial Networks,” IEEE Access, 2019. D. Hu, D. Wang, X. Li, F. Nie, and Q. Wang, “Listen to the Image,” Proc. IEEE Conference on Computer Vision and Pattern Recognition (CVPR), 2019. 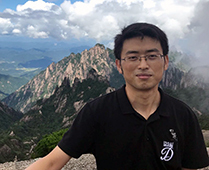 J. Zhang, Q. Wang*, and Y. Yuan, “Metric Learning by Simultaneously Learning Linear Transformation Matrix and Weight Matrix for Person Re-identification,” IET Computer Vision (IET CV), 2019. C. Wang, Y. Yuan and Q. Wang*, “Learning by Inertia: Self-Supervised Monocular Visual Odometry for Road Vehicles,” Proc. International Conference on Acoustic, Speech and Signal Processing (ICASSP), 2019. Y. Yuan, Z. Xiong and Q. Wang*, “VSSA-NET: Vertical Spatial Sequence Attention Network for Traffic Sign Detection,” IEEE Transactions on Image Processing (T-IP), 2019. Q. Wang, J. Wan, and X. Li, “Robust Hierarchical Deep Learning for Vehicular Management,” IEEE Transactions on Vehicular Technology (T-IV), DOI: 10.1109/TVT.2018.2883046, 2018. X. Li, M. Chen, and Q. Wang*, “Self-Tuned Discrimination-Aware Method for Unsupervised Feature Selection,” IEEE Transactions on Neural Networks and Learning Systems (T-NNLS), 2018. Y. Yuan, D. Wang, and Q. Wang*, “Memory-Augmented Temporal Dynamic Learning for Action Recognition,” Proc. AAAI Conference on Artificial Intelligence (AAAI), 2019. Q. Wang, M. Chen, F. Nie, and X. Li, “Detecting Coherent Groups in Crowd Scenes by Multiview Clustering,” IEEE Transactions on Pattern Analysis and Machine Intelligence (T-PAMI), DOI: 10.1109/TPAMI.2018.2875002, 2018. Q. Wang, J. Wan, F. Nie, B. Liu, C. Yan, and X. Li, “Hierarchical Feature Selection for Random Projection,” IEEE Transactions on Neural Networks and Learning Systems (T-NNLS), DOI: 10.1109/TNNLS.2018.2868836, 2018. B. Liu, D. Lyu, M. Geist, W. Dong, S. Biaz, and Q. Wang, “Stable and Efficient Policy Evaluation,” IEEE Transactions on Neural Networks and Learning Systems (T-NNLS), 2018. M. Jiang, Y. Yuan, and Q. Wang*, “Self-attention Learning for Person Re-identification,” Proc. British Machine Vision Conference (BMVC), accepted, 2018. X. Zhang, Y. Yuan, and Q. Wang*, “ROI-wise Reverse Reweighting Network for Road Marking Detection,” Proc. British Machine Vision Conference (BMVC), accepted, 2018. Y. Huang, X. Cao, Q. Wang, B. Zhang, and X. Li, “Long-short Term Features for Dynamic Scene Classification,” IEEE Transactions on Circuits and Systems for Video Technology (T-CSVT), 2018. My research projects mainly concentrate on three aspects. 1. Vision functions for driver assistance systems and autonomous driving systems. Typical examples include: Lane Departure Warning, Traffic Sign Recognition, Pedestrian Collision Warning, Traffic Light Recognition, Driver Behavior Analysis, and Road Marking Detection and Recognition. 2. Video surveillance, particularly for security and Intelligent Transportation Systems. Exemplar applications include: Crowd Analysis, Abnormal Detection, Target Tracking/Detection, Action Recognition, Saliency Detection/Image Resizing, Scene Understanding, etc. 3. Remote Sensing image analysis, especially for hyperspectral, multispectral and multimodal images. Research towards this direction includes image classification/segmentation/fusion, target detection, abnormal detection, band selection, etc.